A high-speed chase that began when officers woke a man sleeping in his vehicle in the middle of a Chula Vista street ended over 30 miles away in Solana Beach early Tuesday morning. The chase began in Chula Vista at Broadway and Palomar Street, where police found a man asleep in his vehicle. 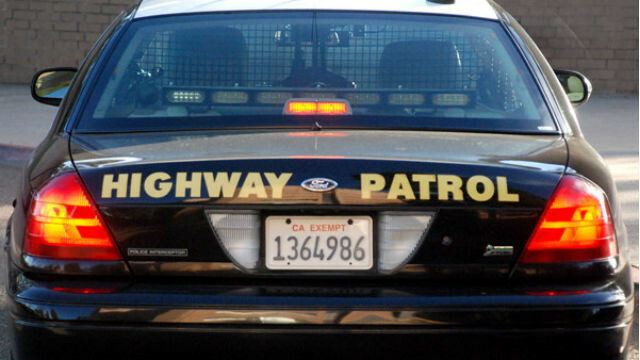 Police retrieved the man’s license before he sped off toward the 5 Freeway, 10News reported. The man drove at speeds up to 95 mph on the freeway as he was pursued by California Highway Patrol officers. He exited at Via de la Valle and officers successfully performed a PIT maneuver to stop his vehicle on a city street. The man was arrested after attempting to flee on foot, the TV station reported.